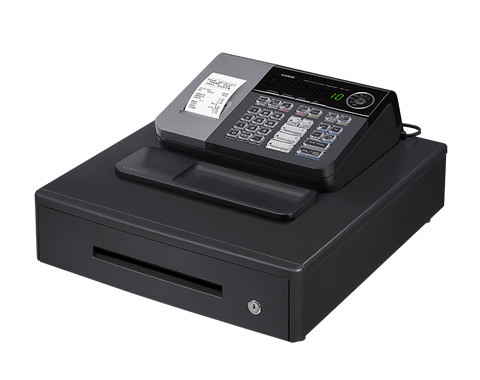 If you ever need something simple, fast and reliable, then check out our range of cash registers to help you kick start your business. 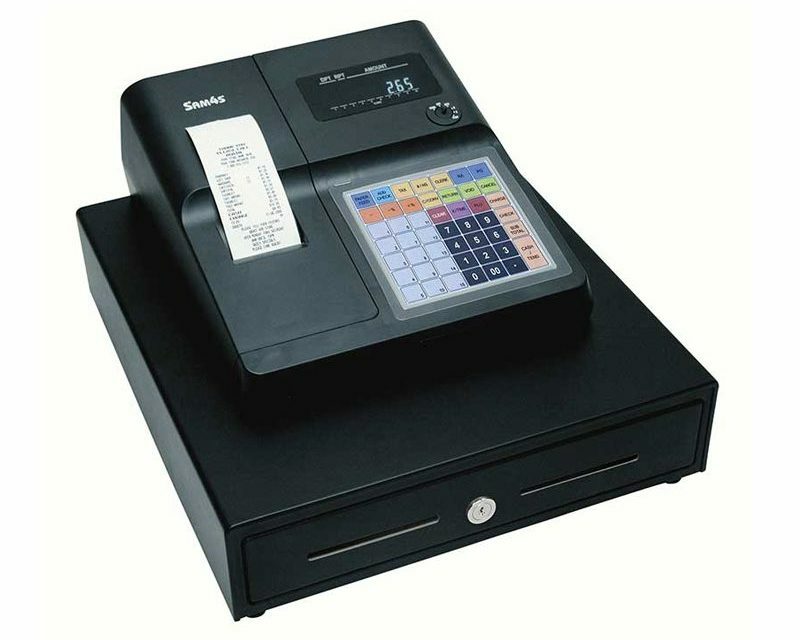 We have cash registers that range from 5 up to 72 programmable keys, enough to list a small cafe or restaurant menu. 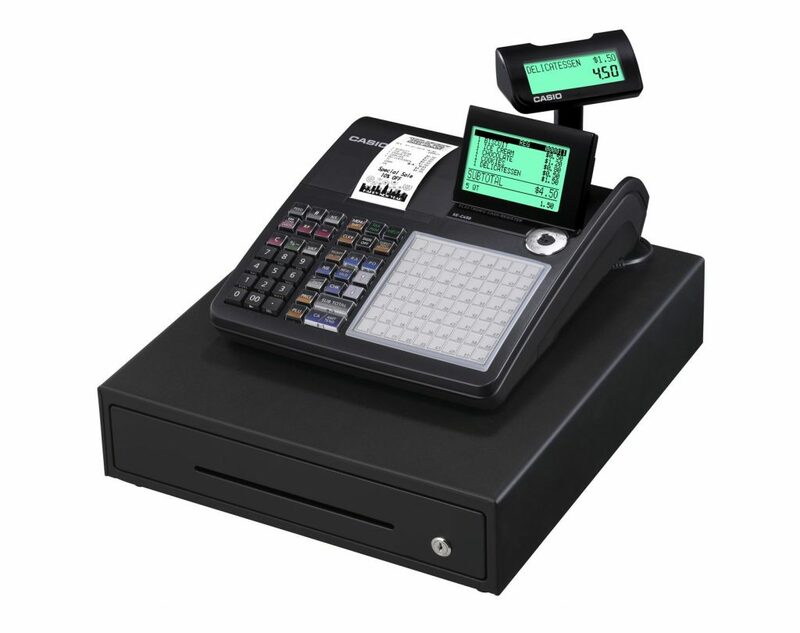 We even do cash register hire for events, contact us now for more information!